Prudent will use the investment to scale its business and deepen presence in other states and untapped markets, founder and managing director Sanjay Shah said in a statement. The statement did not disclose the financial details of the deal. Poddar will join Prudent’s board of directors. Prudent provides personal and corporate investment planning services through the distribution of mutual funds, bonds, broking and insurance products. It operates through its network of about 10,000 financial advisers and holds in excess of Rs 18,000 crore of assets under management. The company has 70 branches across 19 states. A January 2018 report in The Economic Times said that private equity firms TPG Capital and Warburg Pincus were looking to invest $150-200 million (Rs 950 crore-Rs 1,300 crore) in mutual fund distributor NJ Wealth for a minority stake. In 2016, Scripbox, an online distributor for financial products, raised capital from Accel Partners and Omidyar Network. Larger wealth management firms dealing with family offices and rich people’s wealth have also attracted private equity capital. For instance, IIFL Wealth has investors like General Atlantic while Multiples Alternate Asset Management Pvt. 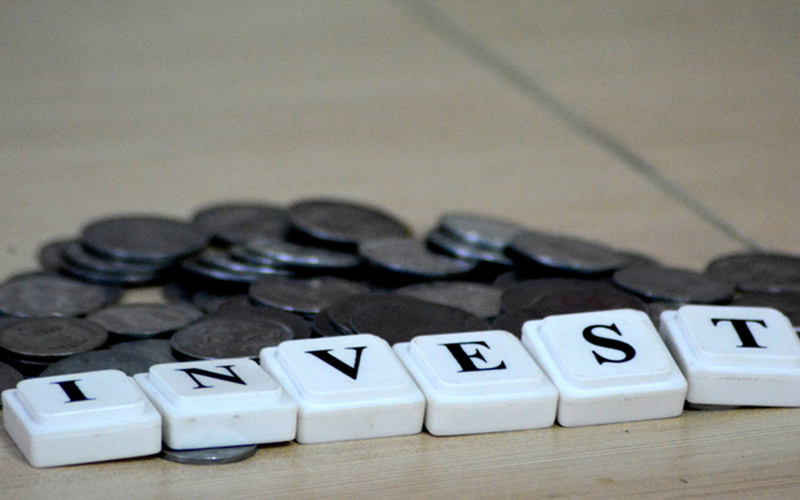 Ltd has invested in Sanctum Wealth Management. Boston-based TA focusses on providing late-stage growth capital to companies in five core sectors—technology, financial services, healthcare, consumer and business services. In April, VCCircle estimates showed TA may have invested $650-700 million in India across 12 companies over a 12-year period. In terms of investment amount, TA lags behind Blackstone, KKR, Warburg Pincus, Carlyle, Apax and its Boston counterpart Bain Capital. According to VCCEdge, the data research platform of News Corp VCCircle, the firm’s pace of investments has picked up over the past three years. Seven of the 12 investments were made after January 2015, the data showed. The private equity firm made two new bets in 2017 in India, on pharmaceuticals firm Ideal Cures Pvt. Ltd and financial services firm Fincare Business Services Pvt. Ltd.
Its other bets include womenswear brand W, drug ingredients maker Shilpa Medicare Ltd, broadband services provider Atria Convergence Technologies, mobile handset maker Micromax, financial technology services firm BillDesk and mining products maker Tega Industries.